Despite attractive agility and cost saving benefits the cloud offers, its important to remember the cloud is not perfect, and we are reminded of this with recent cloud outages at Microsoft, Amazon and others. Have you done your best to reduce the risk of harm to your company in the event of a service interruption? 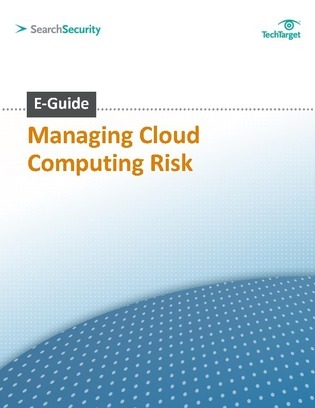 In this e-guide by SearchCloudSecurity.com, gain expert insight on how to manage the risk of cloud outages as well as uncover a framework you can implement for evaluating cloud computing risk.